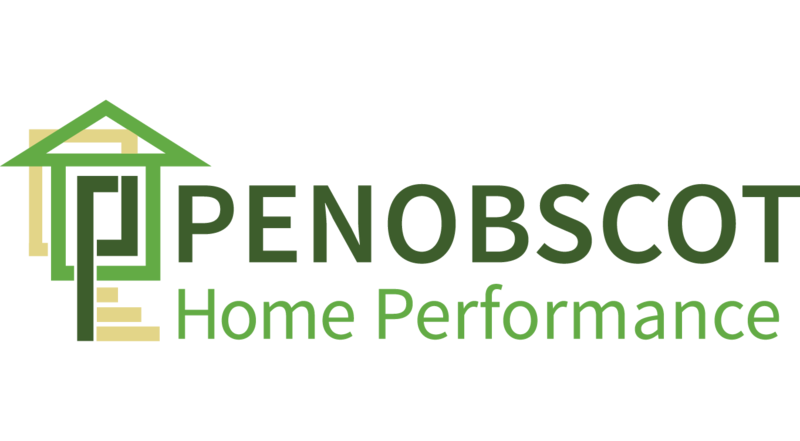 Penobscot Home Performance is currently hiring experienced Home Energy Evaluators to service Penobscot, Piscataquis, Knox, Waldo, and Hancock Counties. Visits homes of customers to test and identify conditions that cause energy waste and recommends actions to improve comfort, health, safety, and energy efficiency. Focus is on improving the building envelope but knowledge in “the house as a system” is necessary. This position requires a sales background as well as knowledge of building science. Ability to make sales, follow up with customers, and represent Penobscot Home Performance in a professional manner. Self-motivated with experience in sales and customer service. Paid personal days and holidays.